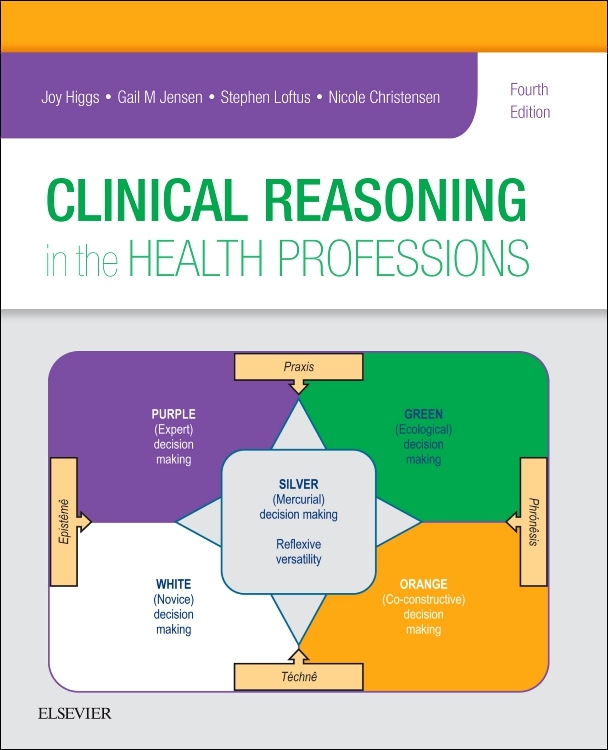 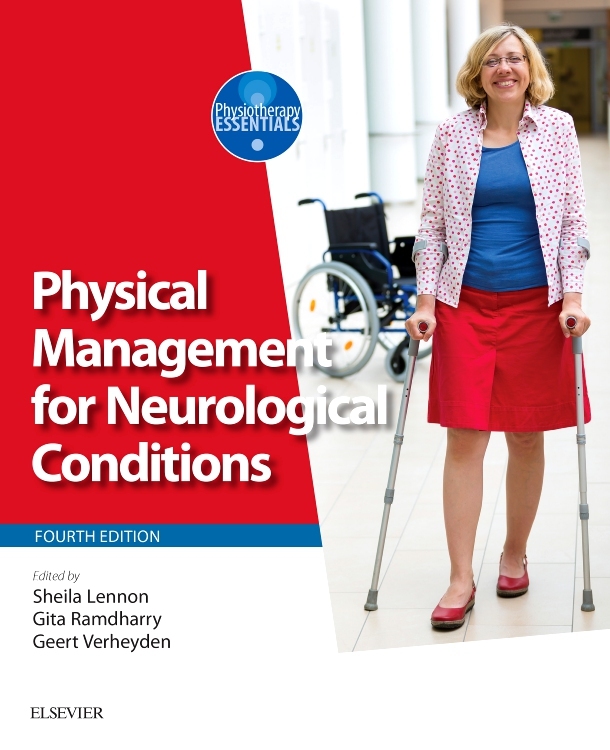 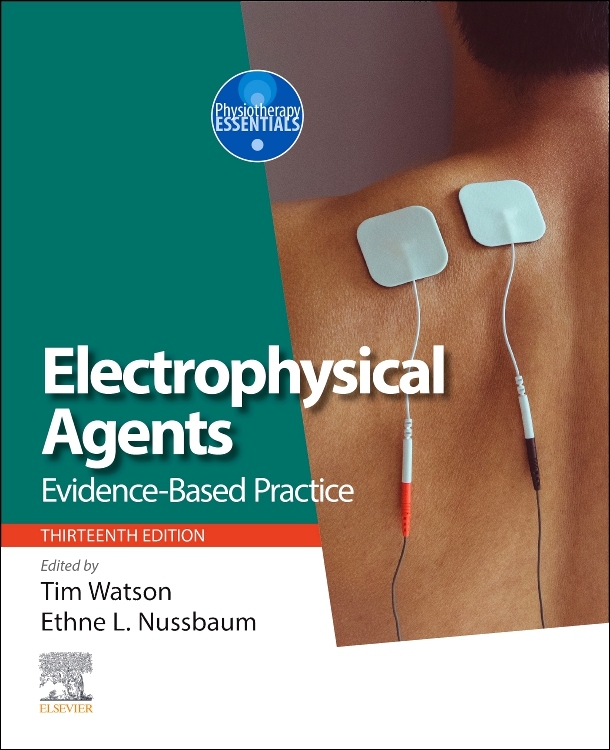 This refreshing fourth edition of the established evidence-based textbook by Elaine Atkins, Jill Kerr and Emily Goodlad continues to uphold the Cyriax approach to clinical reasoning, assessment, diagnosis and treatment of musculoskeletal conditions. 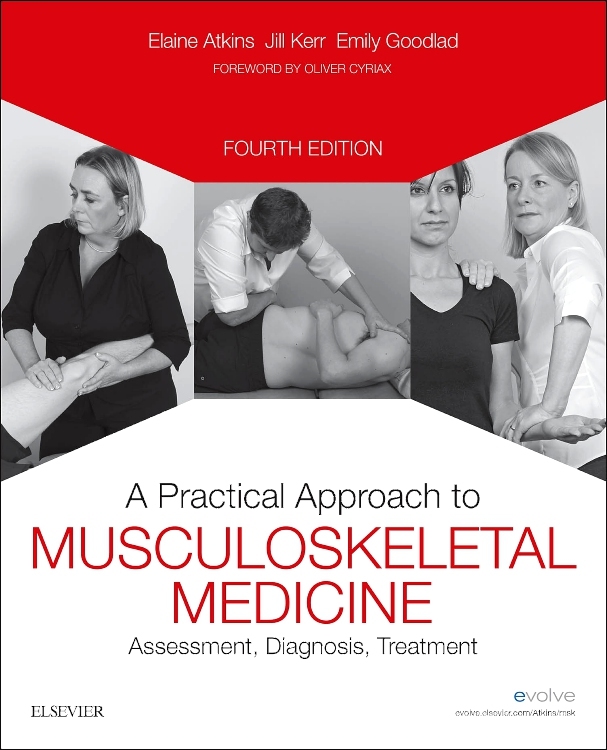 Renamed A Practical Approach to Musculoskeletal Medicine, to reflect globally understood terminology, it focuses on the principles and practice of musculoskeletal medicine, providing practical guidance and tips for clinical practice based on extensive clinical experience and evidence. 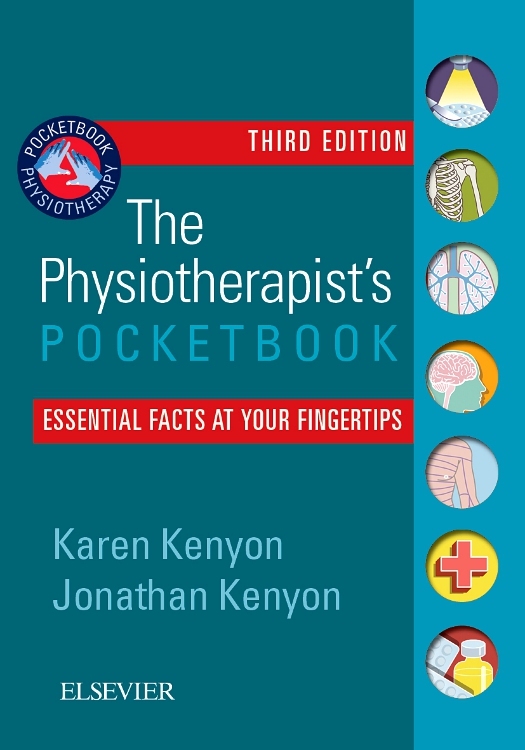 The book is split into three sections. 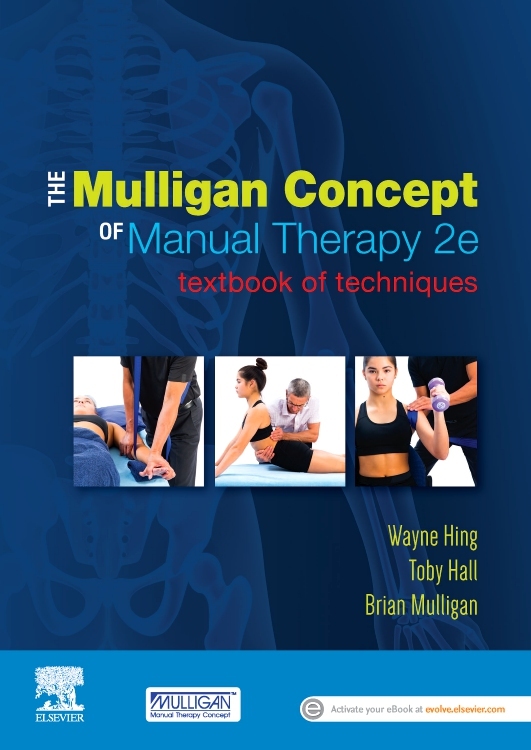 Section 1 presents the theory underpinning musculoskeletal medicine. 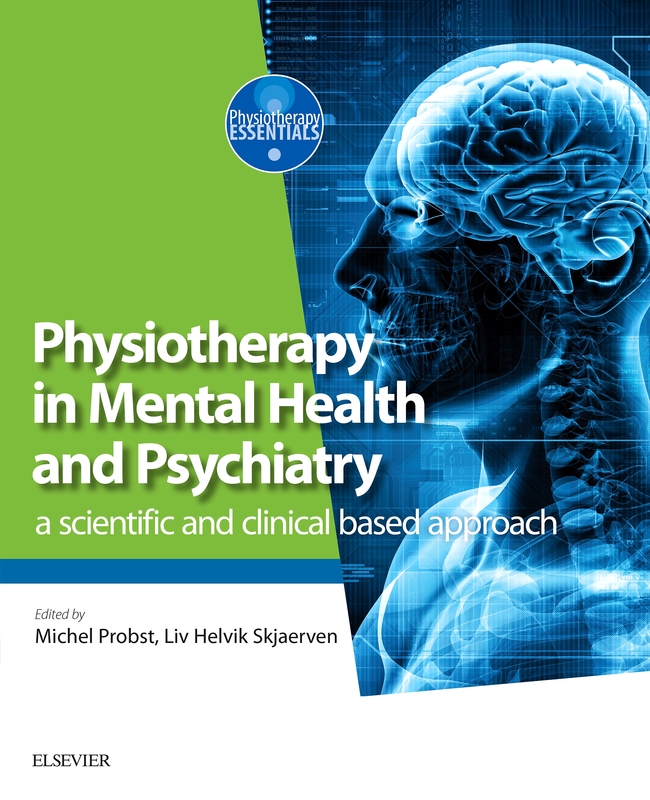 The histology and behaviour of the soft tissues follow, with a review of the healing process, to enhance understanding of the effects of injury on the soft tissues. 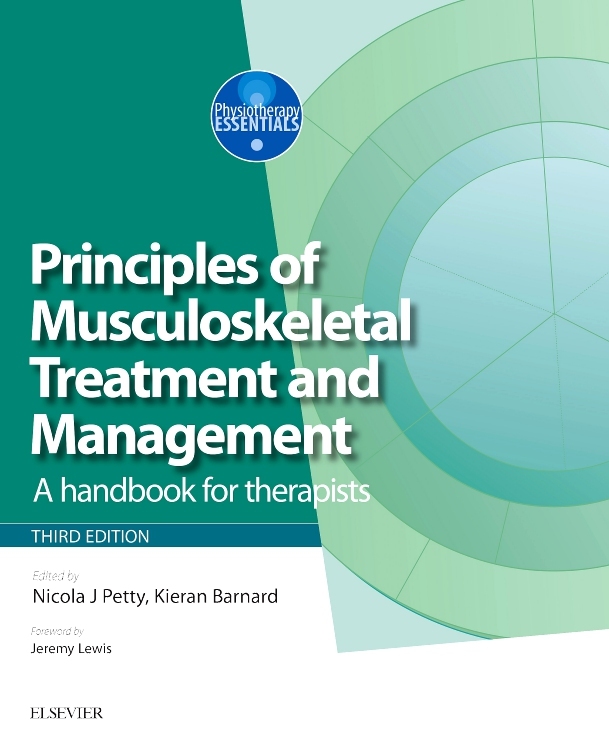 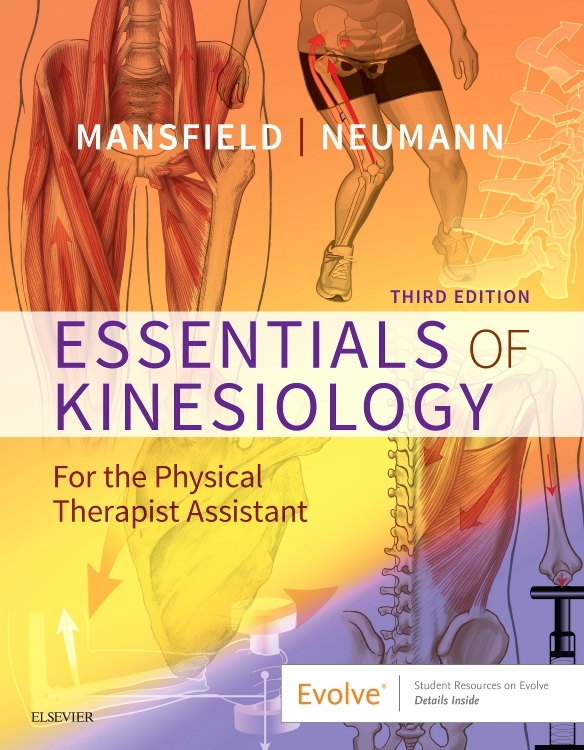 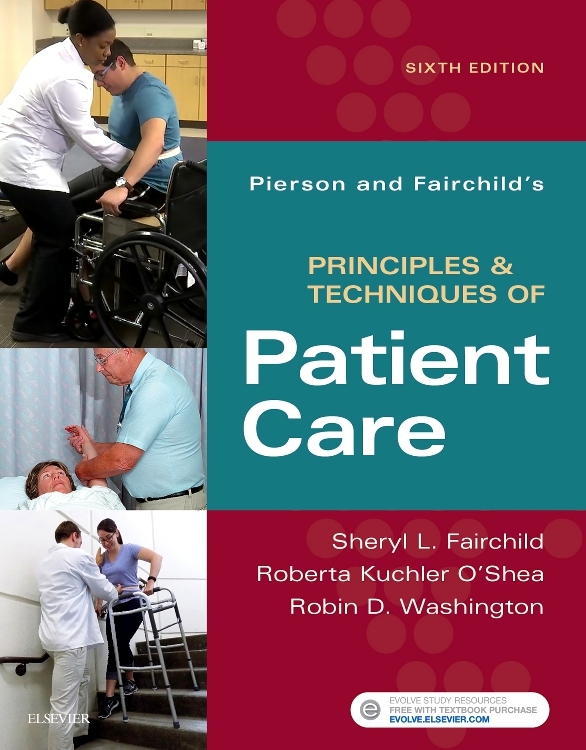 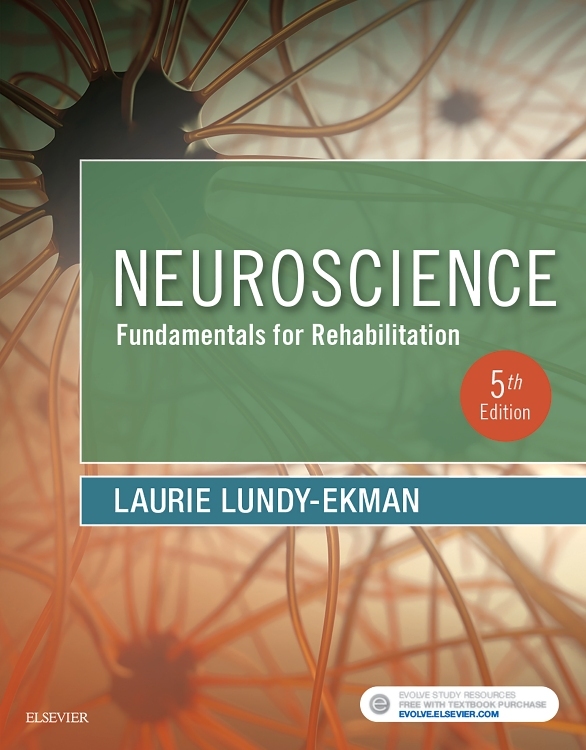 The first section ends with the principles of treatment as applied in musculoskeletal medicine and discusses the techniques of mobilization and injection, aims and application, and indications for use. 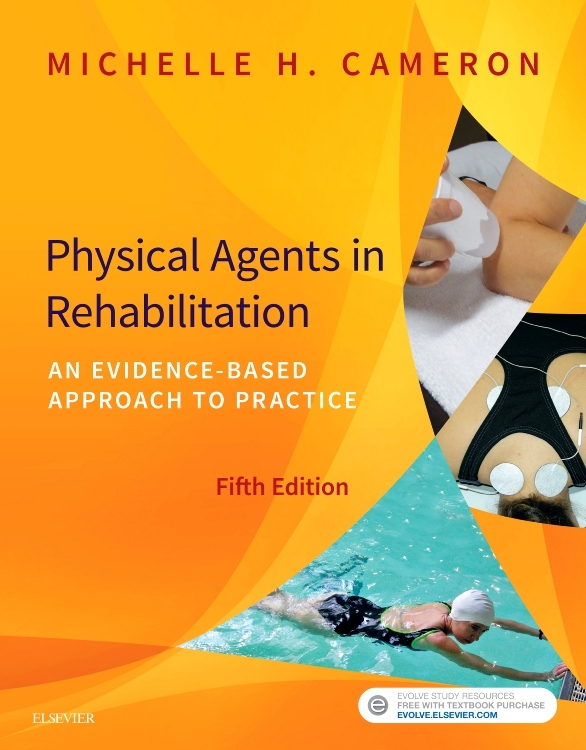 Section 2 adopts a regional approach. 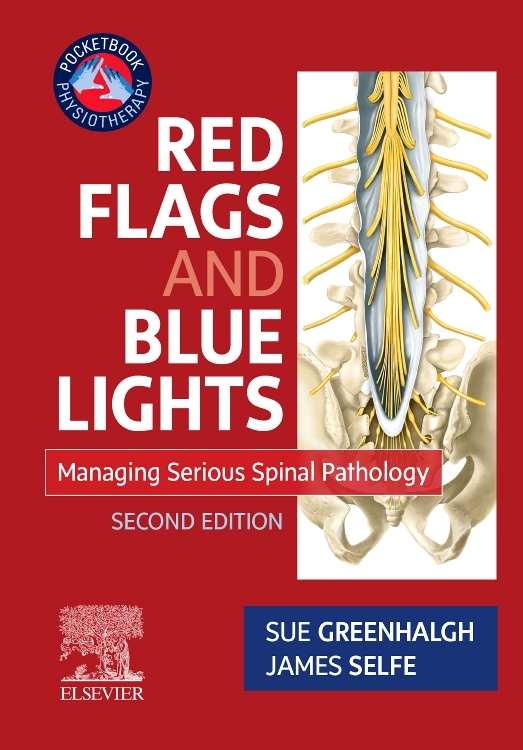 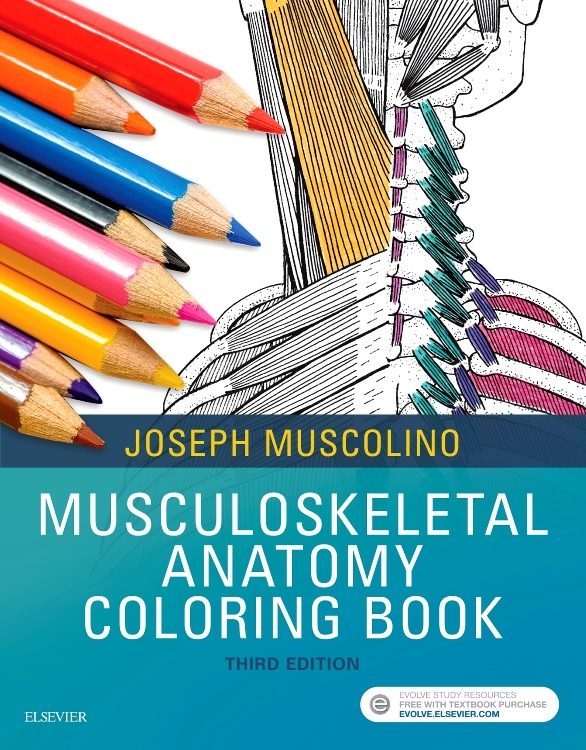 Anatomy is presented, including useful tips on surface marking to locate commonly injured anatomical structures. 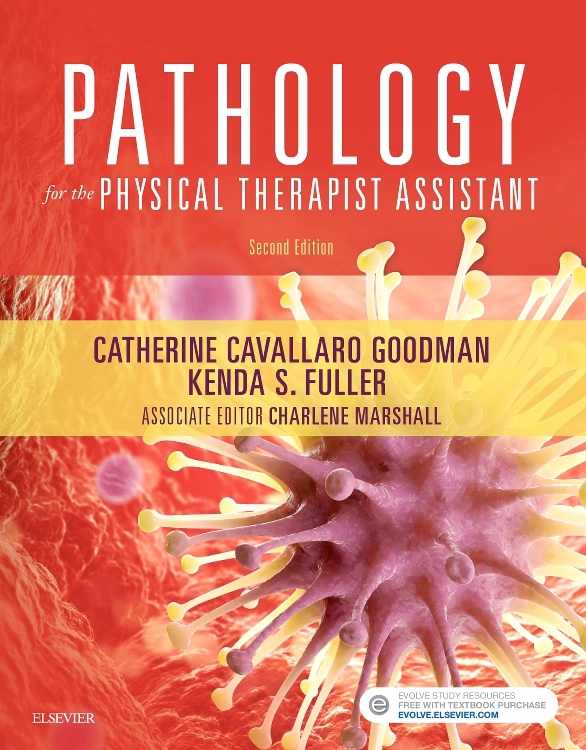 Assessment, lesions and treatment techniques are discussed for each region as appropriate for the stage in the healing process. 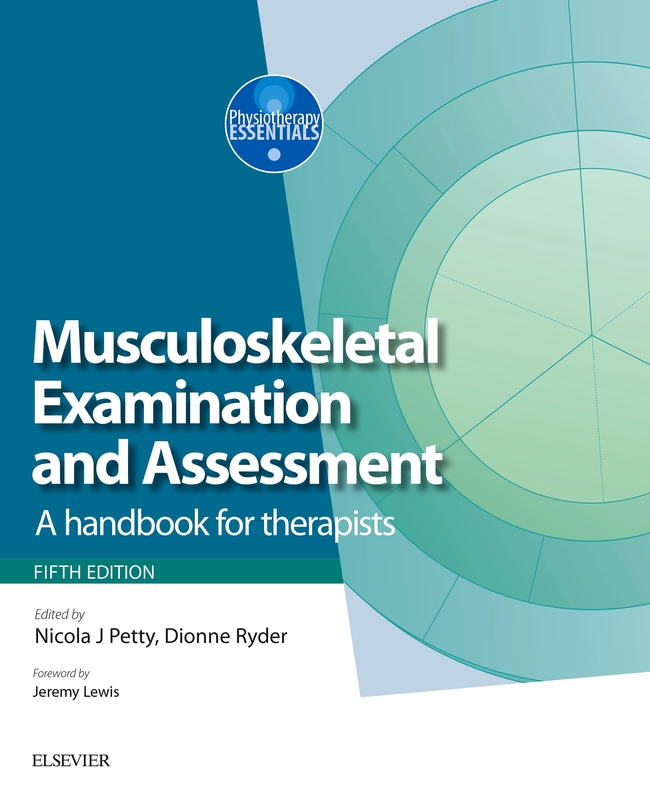 Section 3 provides resources to support the recording of assessment and to ensure safety, especially whilst learning the musculoskeletal medicine approach. 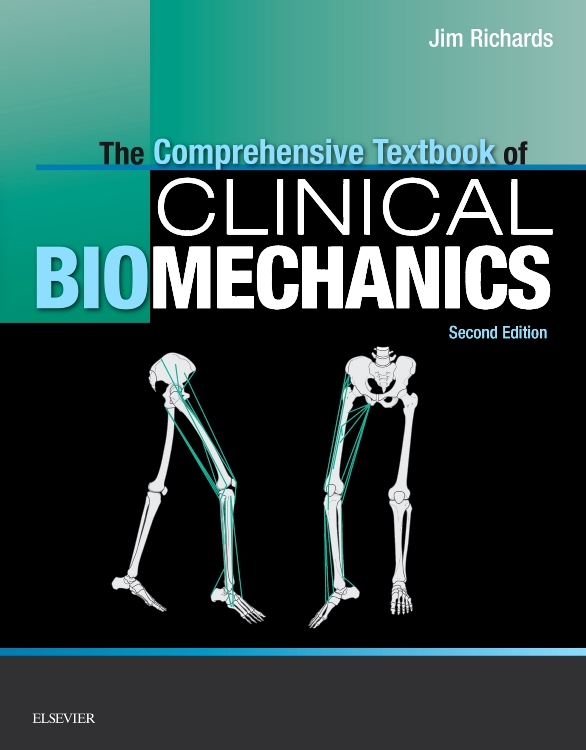 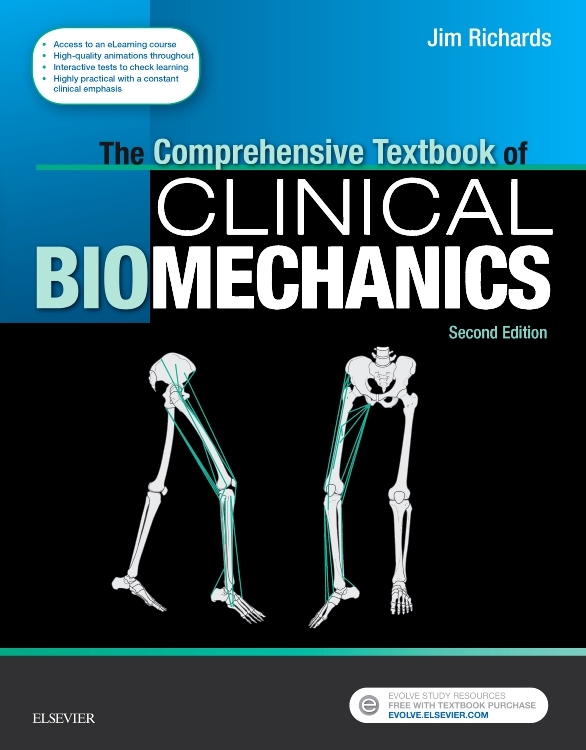 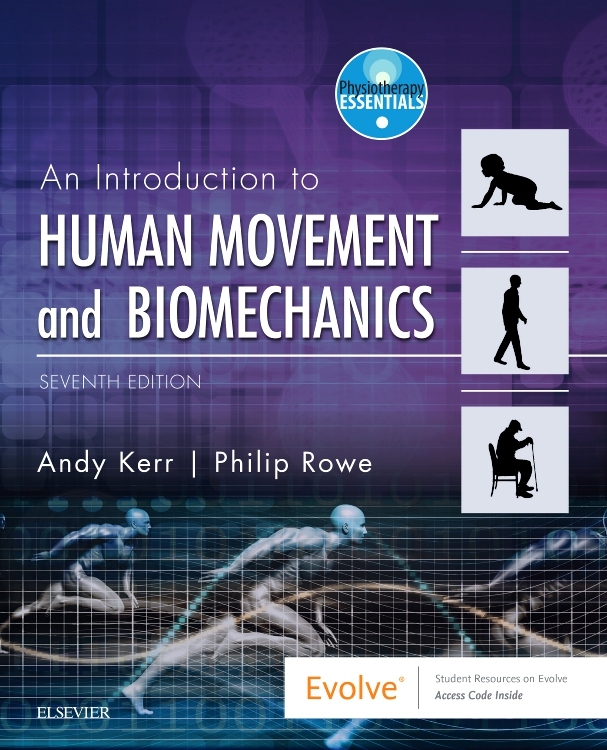 A Practical Approach to Musculoskeletal Medicine comprehensively and critically discusses current literature. 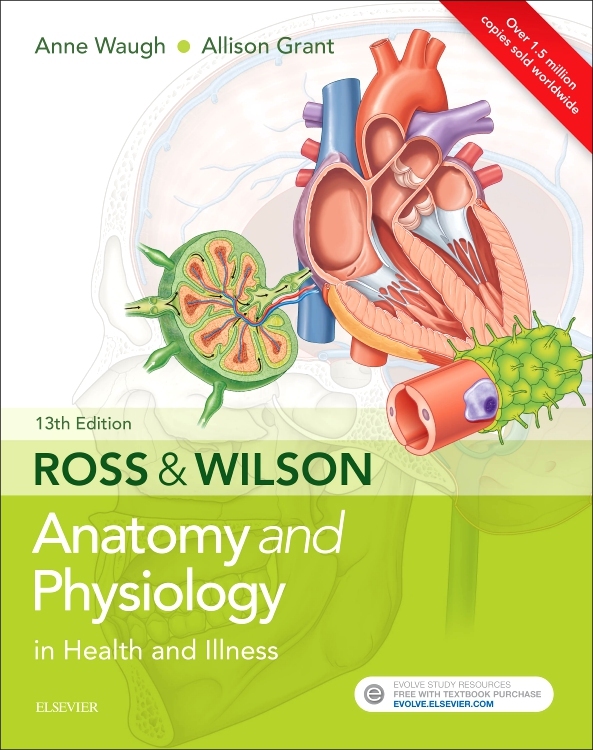 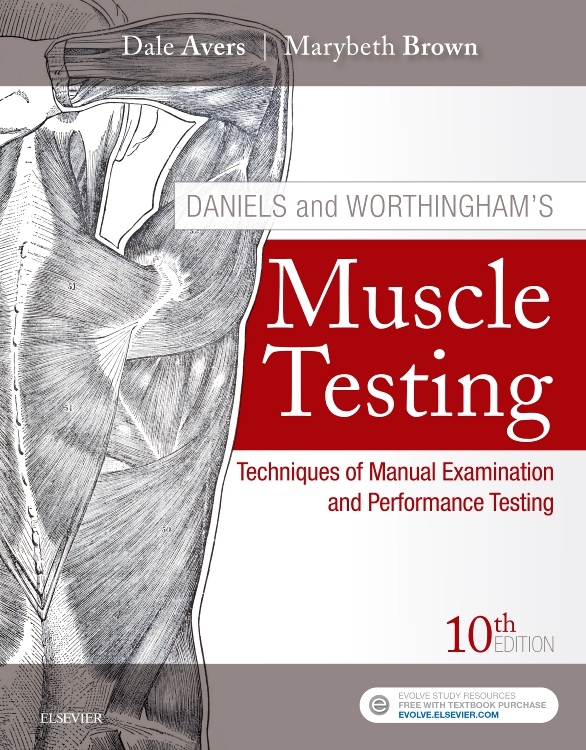 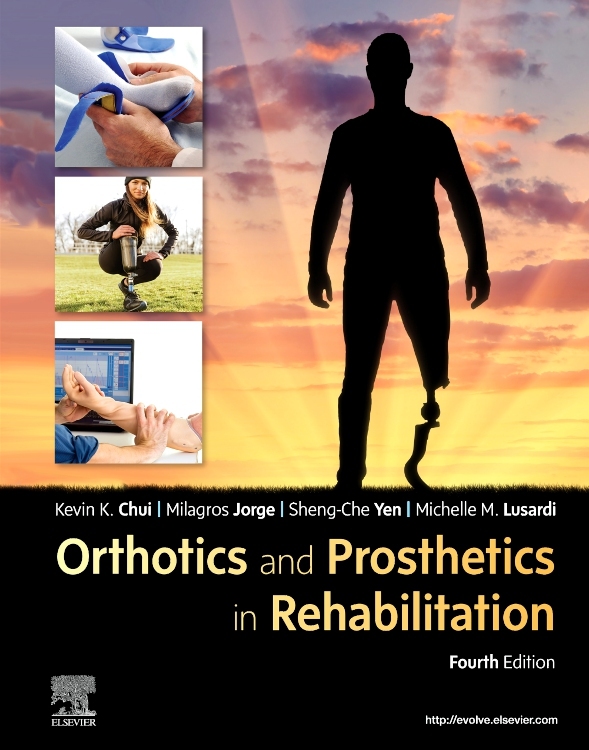 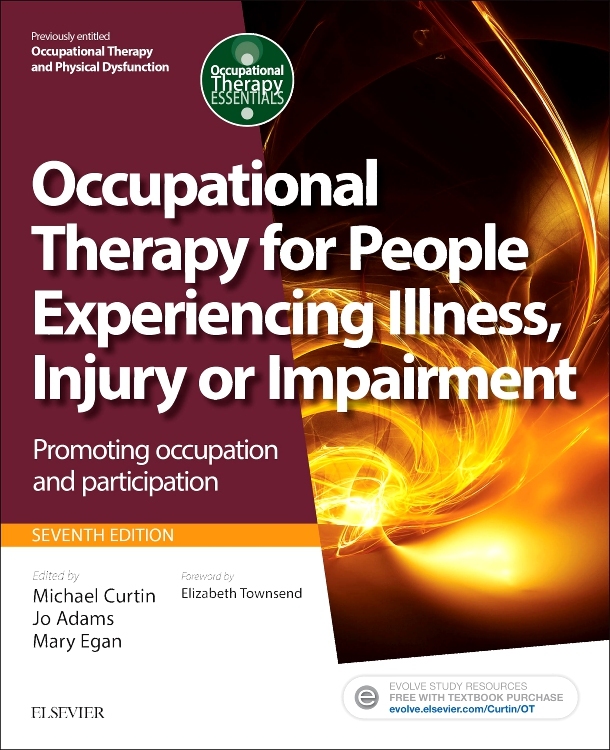 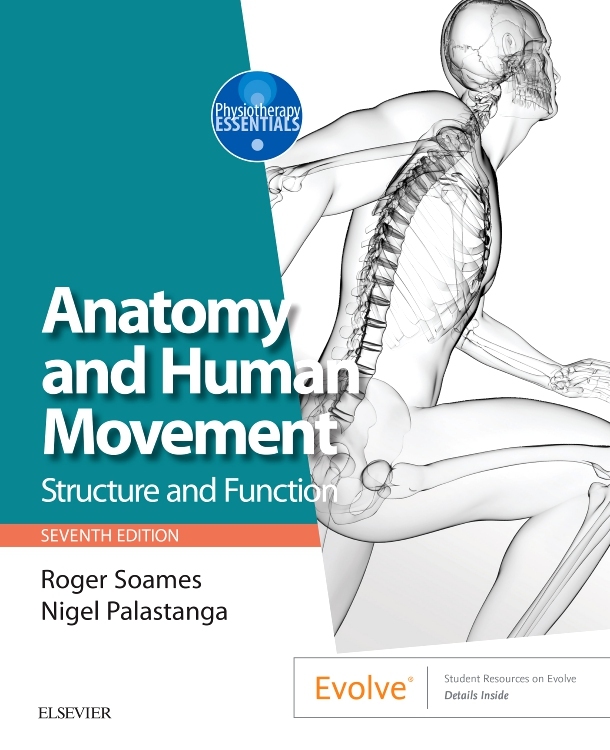 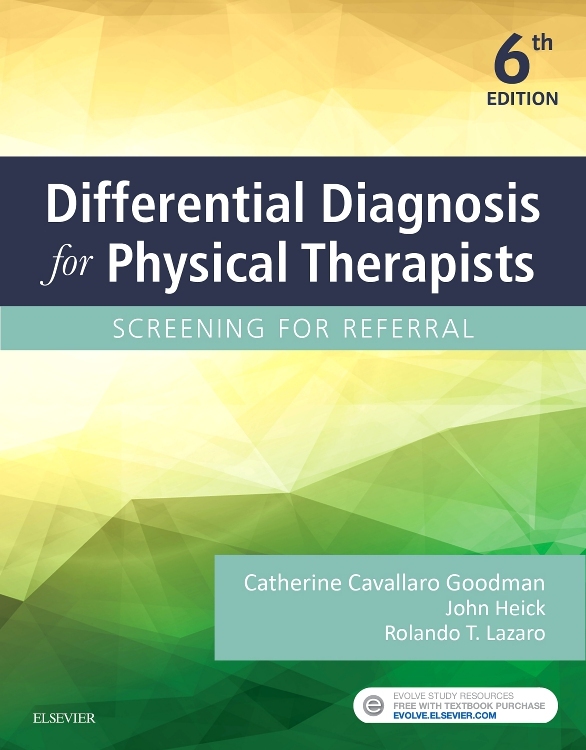 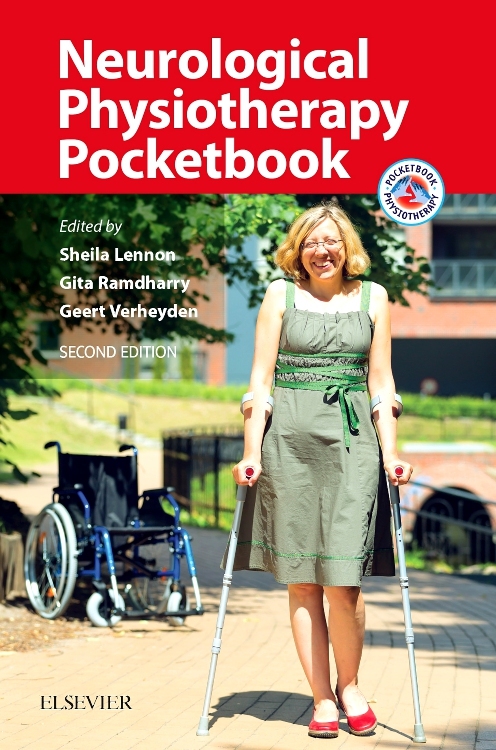 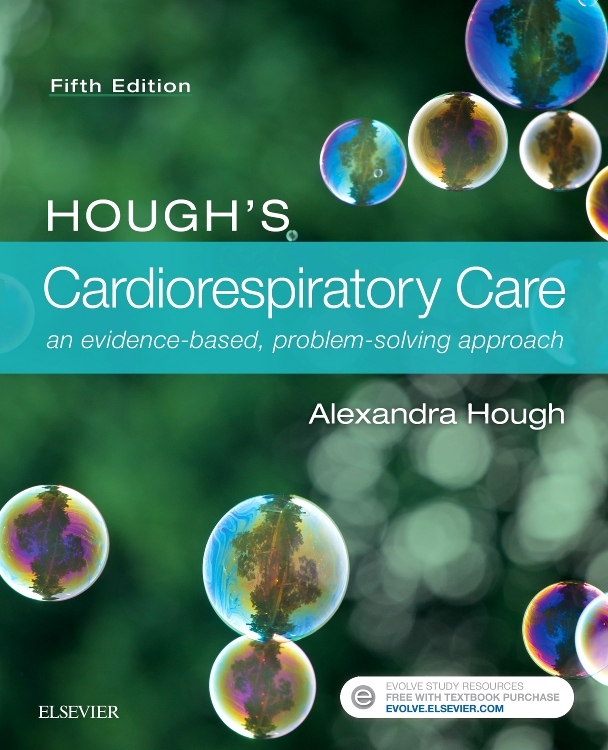 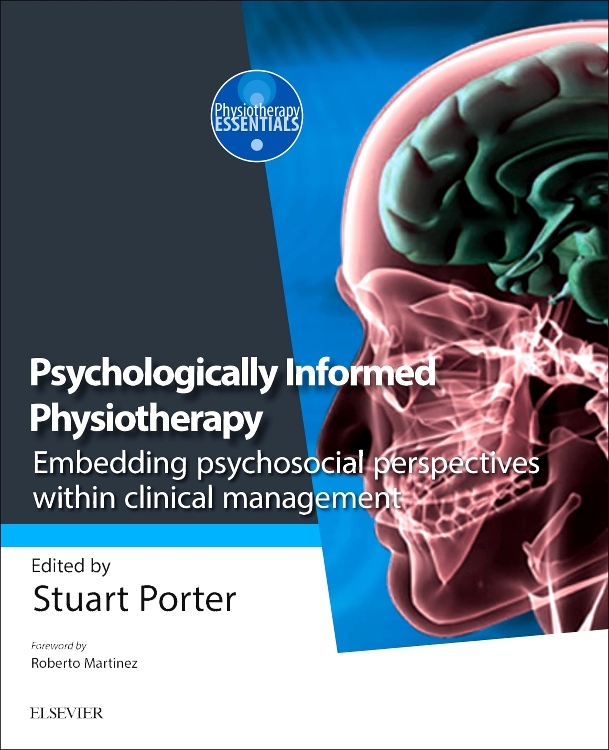 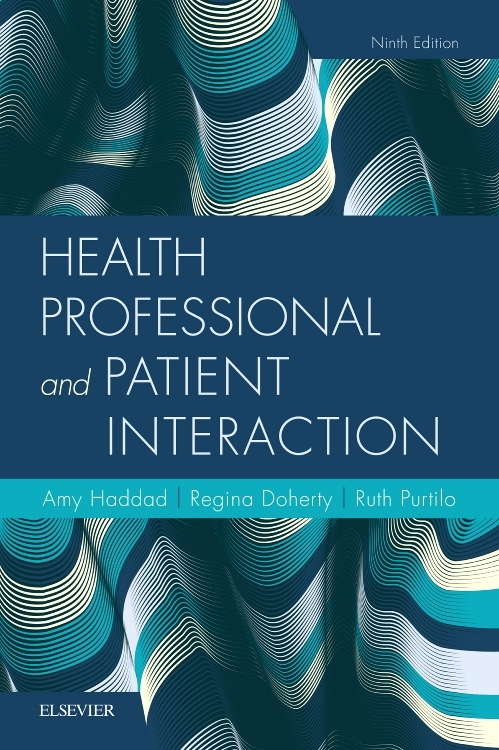 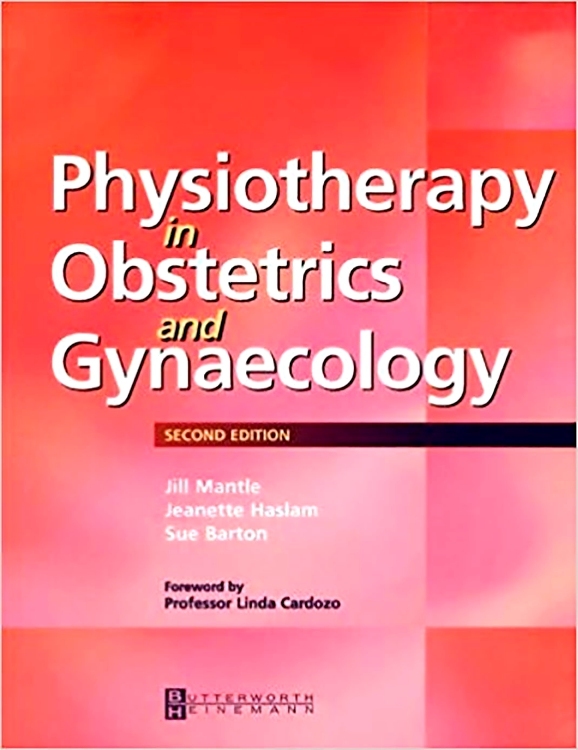 It is a complete reference source for students and postgraduate medical practitioners, physiotherapists, osteopaths and other allied health professionals, including occupational therapists and podiatrists. 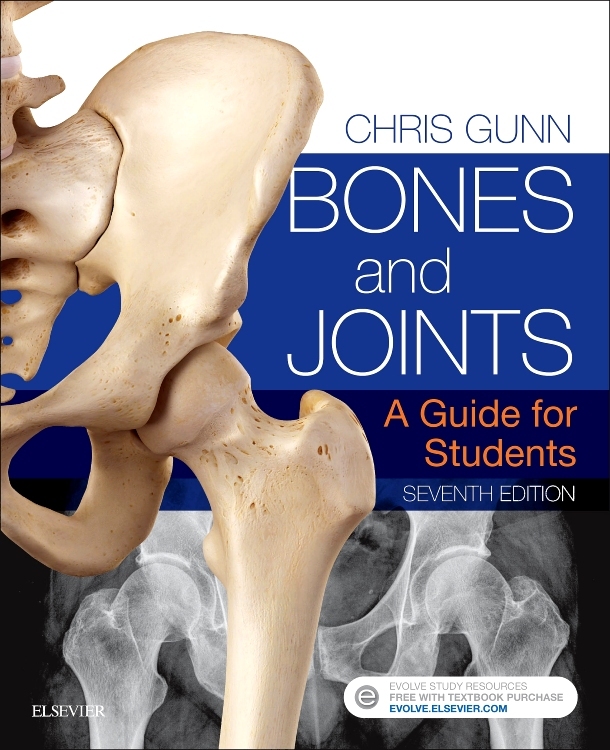 It is essential reading.